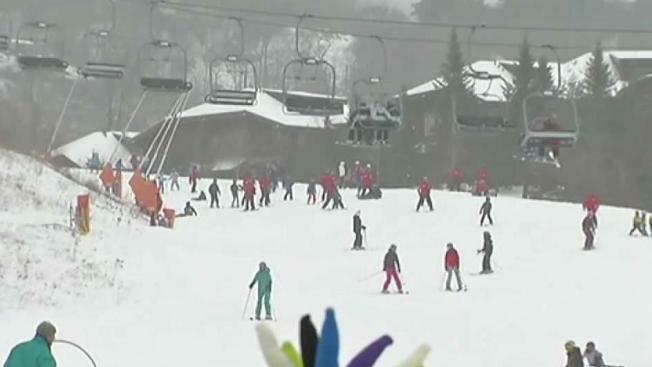 Concerned residents will get the chance to hear from Vail Resorts next week on their proposed takeover of the Mount Sunapee ski area. In New Hampshire, the attorney general's office says the deal can't proceed without state approval. Thus, a public hearing will be held Wednesday evening at the resort's Sunapee Lodge in Newbury. The sale has some supporters of the park worried. They are expected to call on Vail to ensure that its takeover includes plans to offer affordable outdoor recreation while protecting the park's natural resources.